Laissez les bons temps (et leçons) rouler! 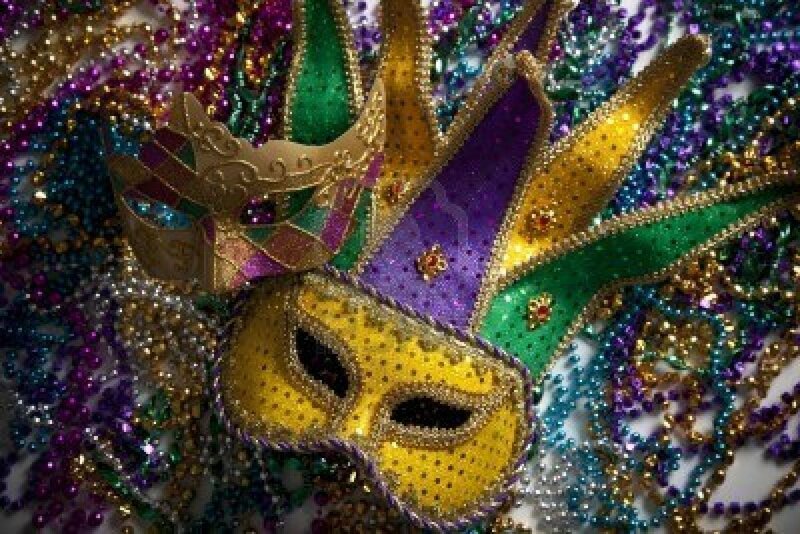 mask idées which I hope will inspire some bons temps with your learners. 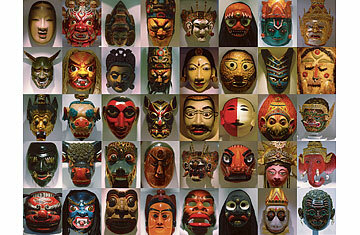 • Ask about the types of masks they see in the photo and the types of masks they have worn or seen. • Have learners categorize the mask images by emotion, rate their appeal or craftsmanship, or come up with one sentence that someone wearing one of the masks would say. How old is the oldest mask we know about? Where is the picture of that mask? How old is the Balinese mask tradition? What did ancient people believe about masks? How did masks help actors in the Greek theater? How did Comedia del Arte actors use masks? 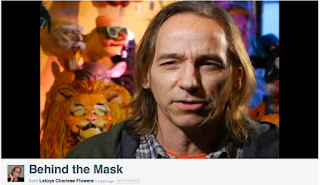 How did you feel when you saw the actor in the lion mask? One speaker says masks are “stepping into another person’s shoes.” Is that a good thing to do? Why or why not? 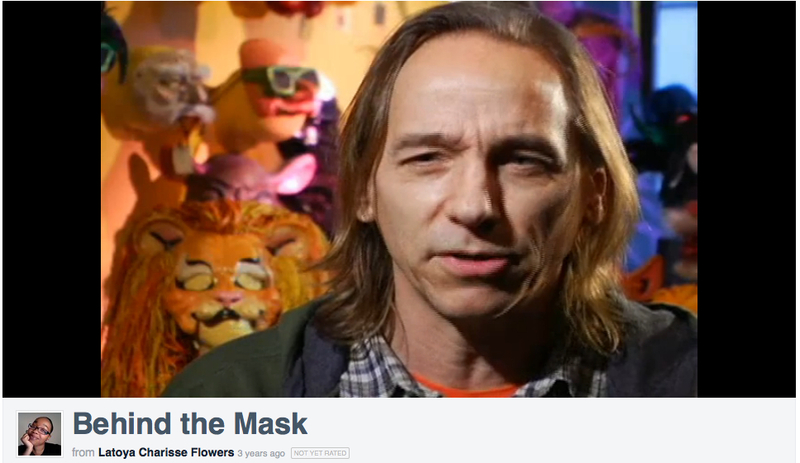 Which masks do you remember from this part of the documentary? How is making a mask different from wearing a mask? One speaker talks about masks allowing us to have fun in public. What are the pluses and minuses of “having fun in public”? How does a mask help a person have fun in public? 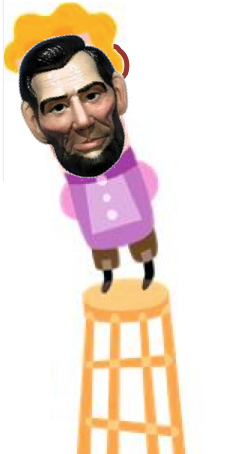 Based on your lesson theme, come up with a scenario for a roleplay. 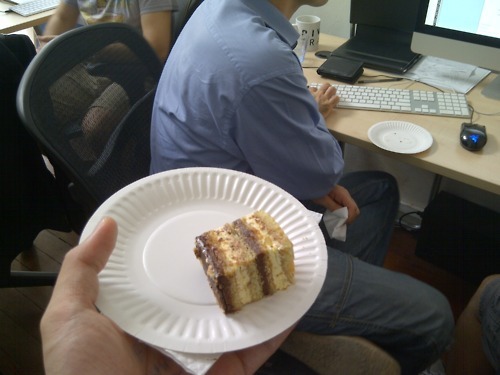 For example; if students are working on giving opinions and talking about healthy life choices, you could set the roleplay in a workplace breakroom, and have groups of learners develop a role play based on a situation that occurs when someone brings a birthday cake to work. Some workers are upset because they don't want to eat sweets, but several workers like snacks at work. Have learners put on their masks and practice their role plays. Give groups the opportunity to perform their role play for at least one other group if not the whole class. Be sure to get feedback from the class about how they felt using the masks. 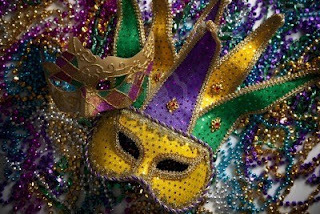 Fat Tuesday will have been and gone by the time most of you read this--and Halloween is not for months yet-- but wouldn't you agree that masks can be the source of some truly lighthearted learning anytime? 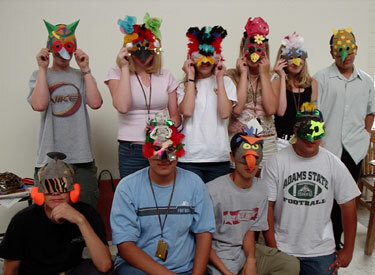 How have you used masks in your teaching?